Perception takes you through the steps of installing the Pilot Drive into the Pescador Pilot. Kayaking kids should check out these products: Prodigy XS Conduit 9.5 Tribute 10 Tandem Kayaks are another great option for family fun Kids also need PFD's specifically sized for them, clothing that will protect them in the wet environment and a paddle with a smaller diameter shaft and blades which is designed for smaller paddlers. These accessories are generally available at your local Perception dealership . 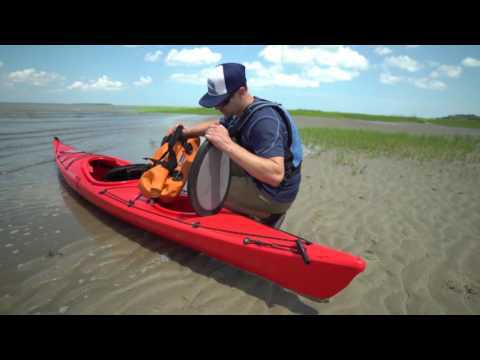 This video show you how to install a marine compass on a Confluence Watersports-family kayak.